Amazing deal: Chicago to New Orleans and vice versa flight, round-trip as low as $88. Continue reading Nonstop via AA! 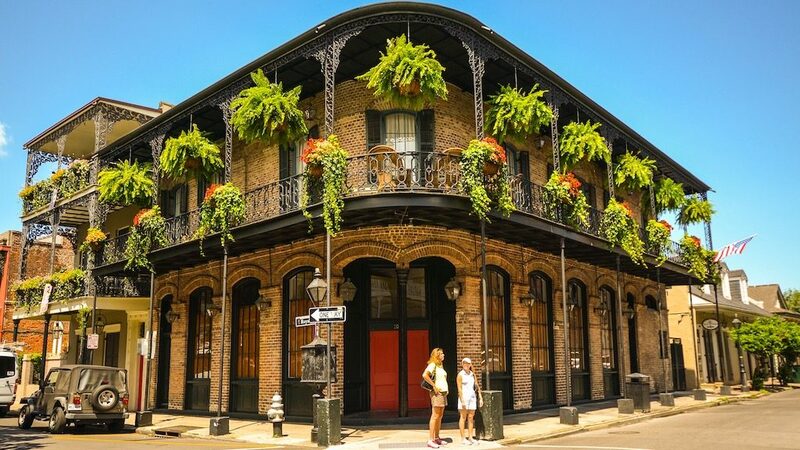 Chicago to New Orleans and vice versa for $44 one-way ($88 round-trip) at AirfareSpot.com.